This California winter season has been unseasonably warm and even more unseasonably dry. While much of the country has been hit with one raging snow storm and deep freeze after another, California has lived up to its nick name of the Golden State. But not everything is golden here in the land of sunshine. The extreme drought has been ravaging the state’s agriculture and citrus crops. Now it has set its sites on our grapes. Uh oh. California produces 89 percent of the wine in the United States. 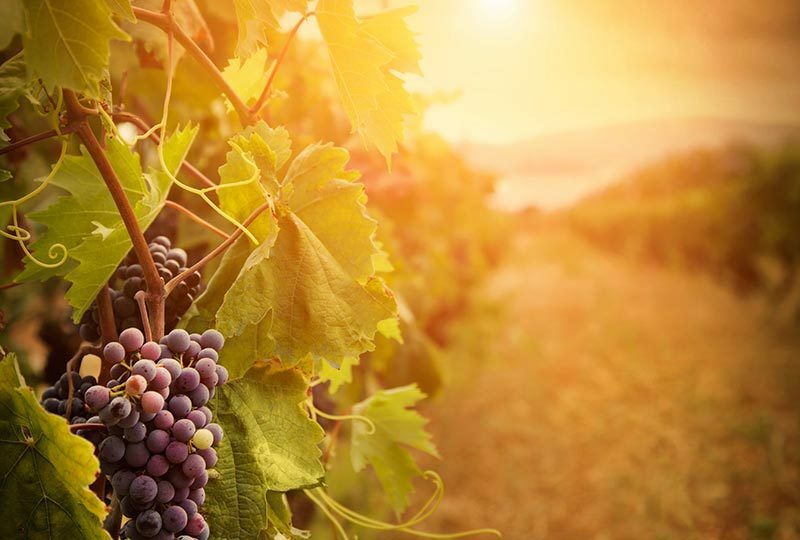 We have wineries in the desert areas like Temecula and in the usually lush, green hills and valleys of Napa and Sonoma, in Paso Robles on the central coast, Santa Barbara and Santa Ynez and right here in Oxnard. And all of those areas are experiencing what the US Drought Monitor categorizes as severe, extreme or exceptional drought. Dry conditions in places like Paso Robles, which accounts for 5 percent of California’s total wine production, may reduce grape production by as much as 25 percent in the coming 2014 harvest of late summer/early fall. The National Weather Service reported that as of the beginning of February, before our big storm that started at the end of the month, Paso Robles, which usually receives an average of 8.34 inches by that time, had only received 1.41 inches. Even Napa Valley had only received 5.64 inches. One of the reasons California wines are so spectacular is because of when our rainy season occurs. The ground gets good and soaked in the months before the wine vines flourish, bud and produce grapes. Not this year. What does it all mean? Less water generally means weaker grape vines which can mean a lesser harvest. We’ll still be making wine; we just won’t have as much variety to work with in order to produce it. And there could be a late winter rain surge like the March Miracle that happened in 2012. There’s talk that some grape growers might resort to rain dancing. In Oxnard, we might join them, as long as there’s a nice wine to accompany the festivities. Cheers!